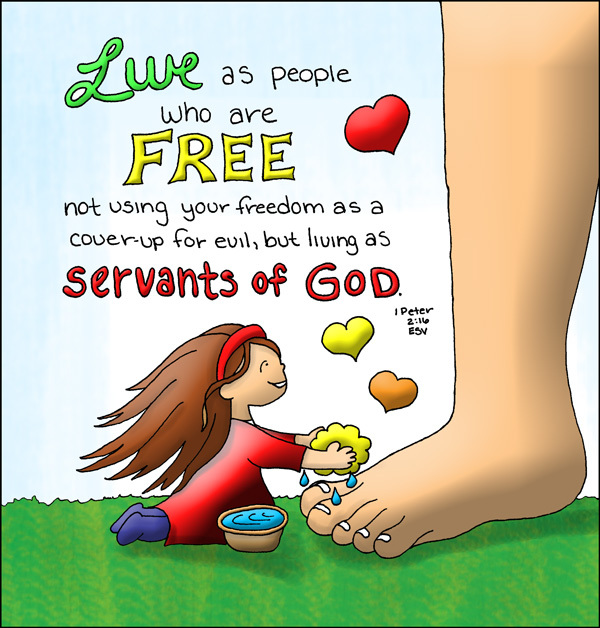 Doodle Through The Bible: 1 Peter 2:16, Live as people who are Free. . . 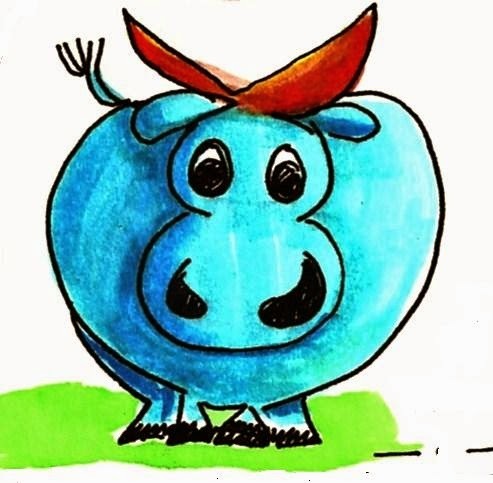 This doodle was hand drawn then digitally colored in Photoshop Elements. I love the big foot and the small us!